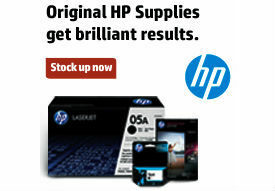 OnTimeSupplies.com has a slew of great new rebates up. Many of the rebates offer cash back and Visa Gift Cards when you spend a certain amount or buy a certain quantity. 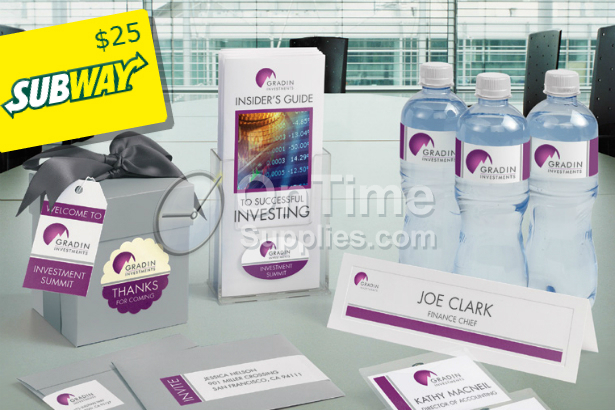 For example, Zebra will send you a $10 Visa Gift Card by mail when you buy three of their great Z-Grip Pens. FREE ULTA Gift Card w/ Scotch & Post-it Products. $10 Coffee Gift Card w/ Post-it & Scotch products! 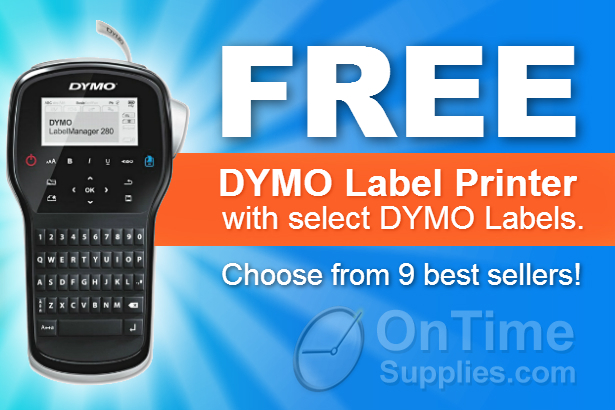 You can check out all the current office supply rebates at OnTimeSupplies.com. But don’t take too long — most of these expire at the end of June.